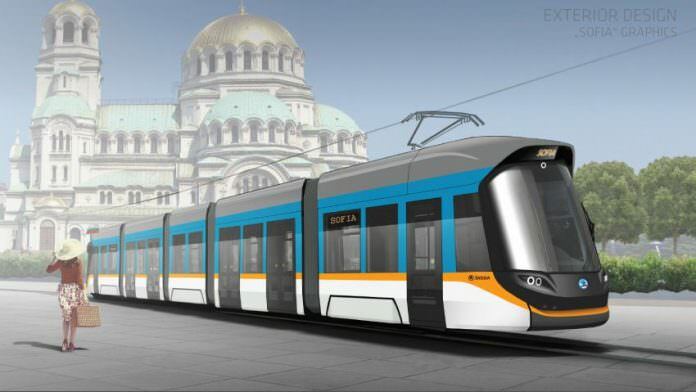 Skoda Transportation has won a contract to supply 13 ForCity Classic trams for Sofia, Bulgaria. The deal is the first time the rolling stock manufacturer has secured a tram contract in Bulgaria. Maintenance and the supply of spare parts and training of staff is also covered in the arrangement, which is supported by EU grants. The ForCity Classic trams are fully air-conditioned and have a 100 per cent low-floor. They have a capacity for 200 passengers and a maximum speed of 70km/h. Skoda Transportation sales manager Olesea Lachi said the trams are designed with the same concept as those manufactured for Eskişehir, Turkey.